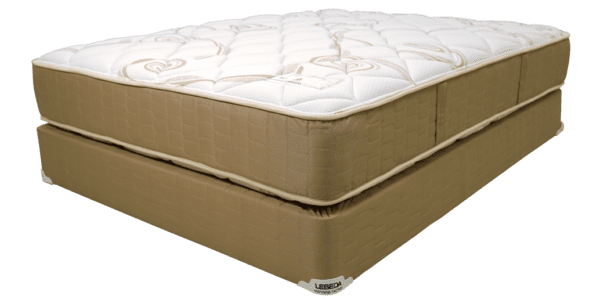 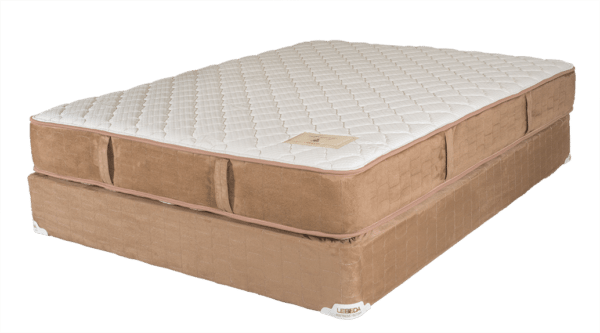 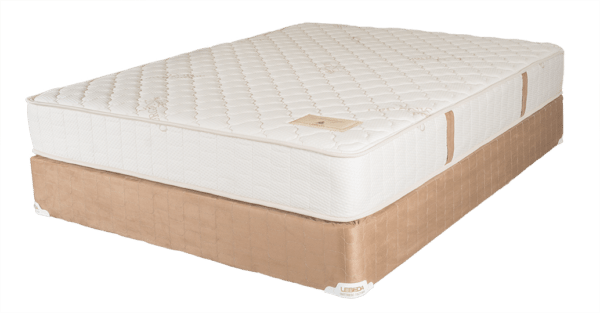 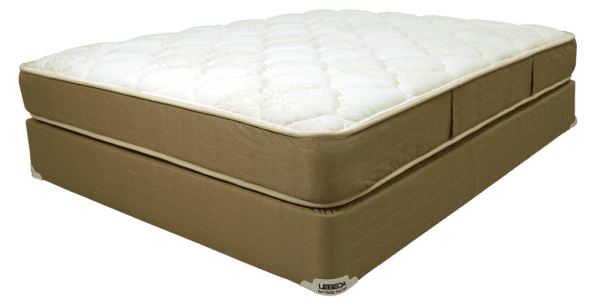 Lebeda Mattress / Augusta Plush 2 / All Mattresses Sets on Sale! 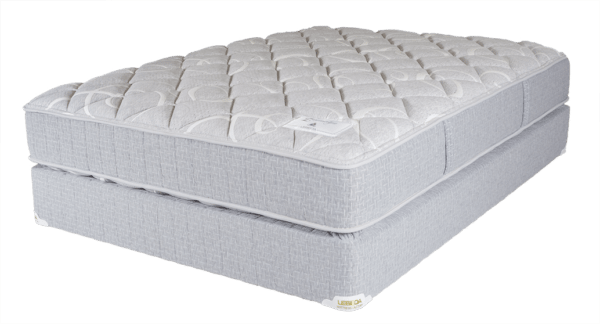 The Augusta Plush 2 is a flippable mattress that blends the newest in gel foam technologies along with the traditional support supplied by a conventional innerspring design. 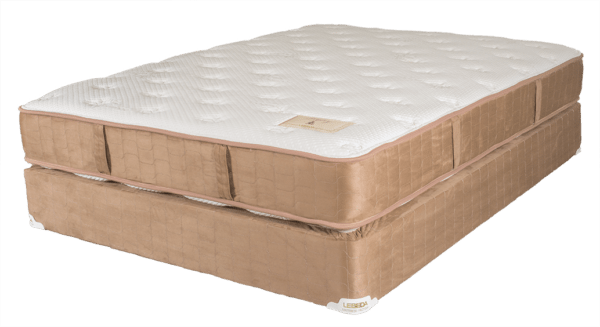 Employing a firm 805 coil unit for unquestionably great support for all body types. 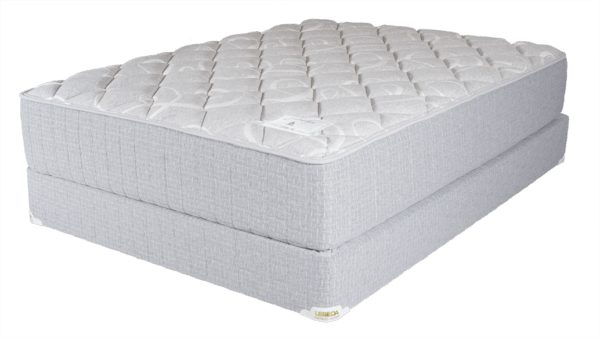 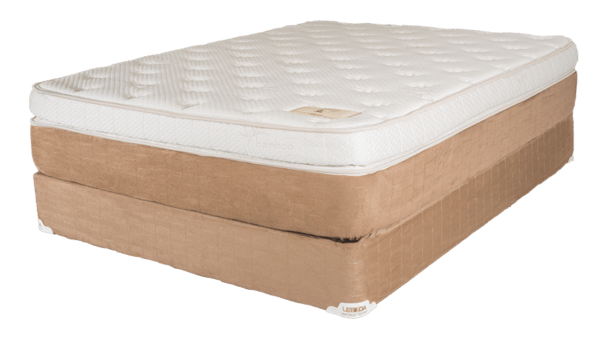 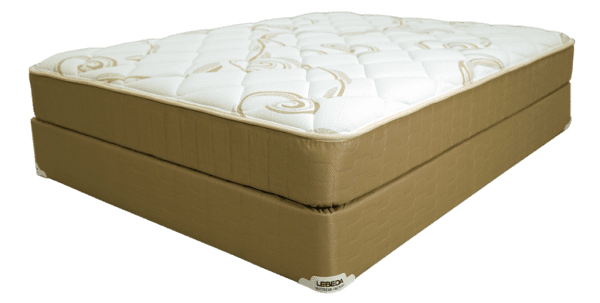 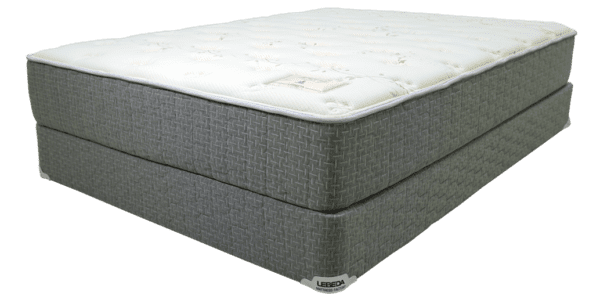 The Augusta Plush 2 is hard to beat as it is pairs Certipur-us certified cooling gel foam for a comfortable sleep surface with the aforementioned coil system. 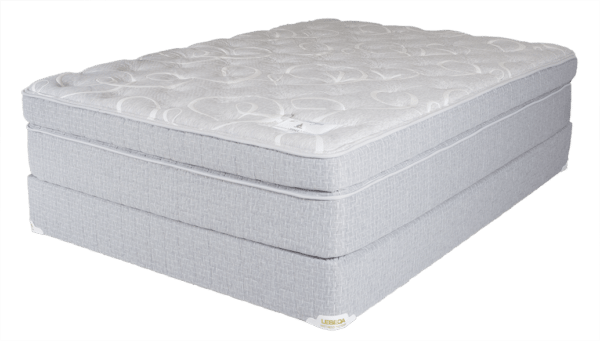 The flippable design certainly makes it twice as nice. 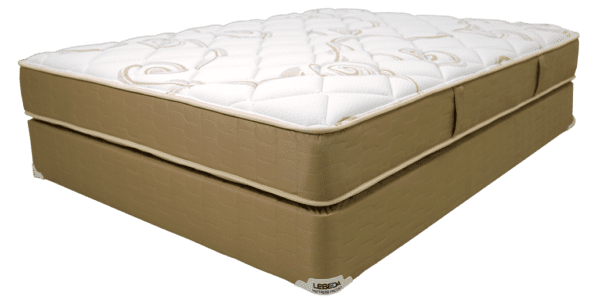 This incredible mattress is available only from Lebeda Mattress Factory! 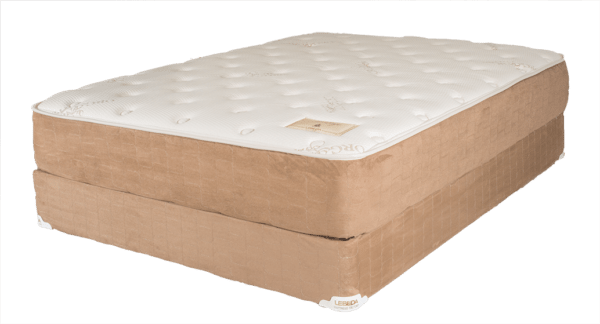 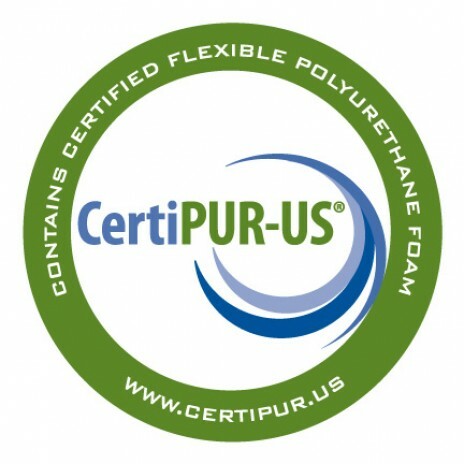 For Custom or Waterbed Replacement pricing, call your local store. 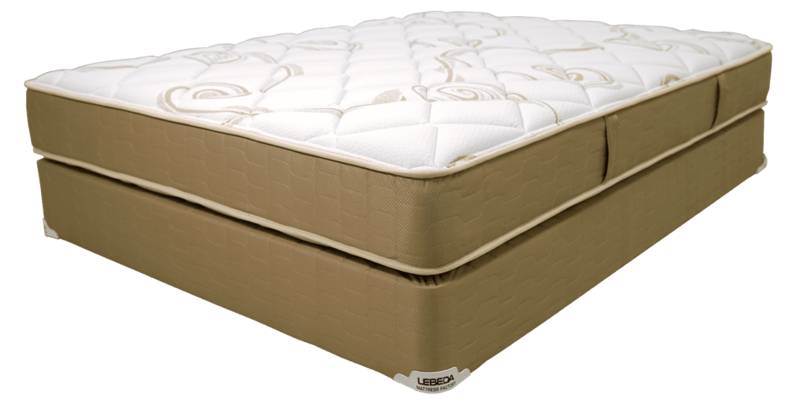 Lebeda can undoubtedly make this as an adjustable friendly mattress. 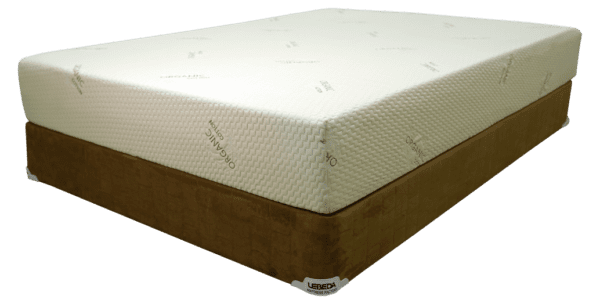 Hurry in today!